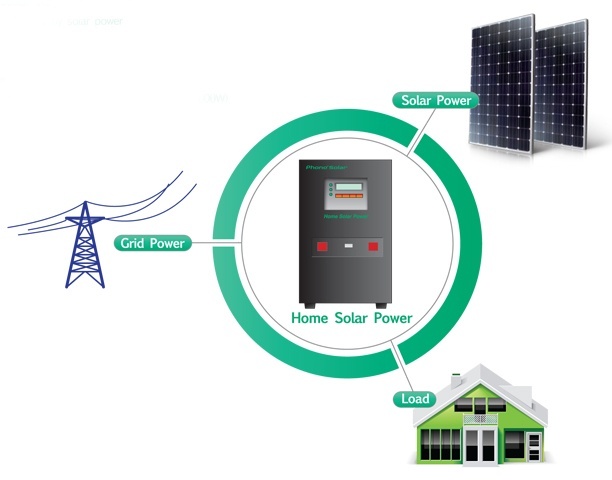 Phono Solar Technology Co., Ltd. was founded by Sumec Group Corporation. 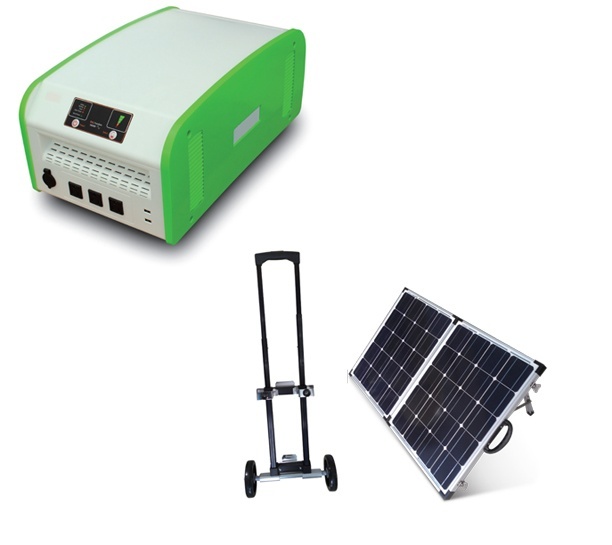 Phono Solar is a leading brand in the renewable energy industry, producing high quality solar products since 2004. 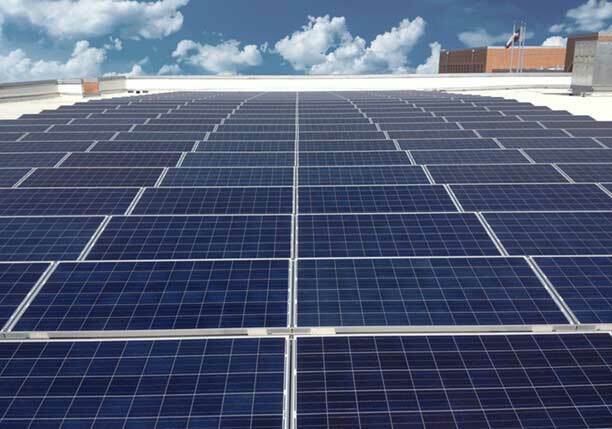 The Phono Solar brand has become synonymous with high performance, top quality photovoltaic panels and specializes in Photo Voltaic (PV) technology innovation, application and system development. 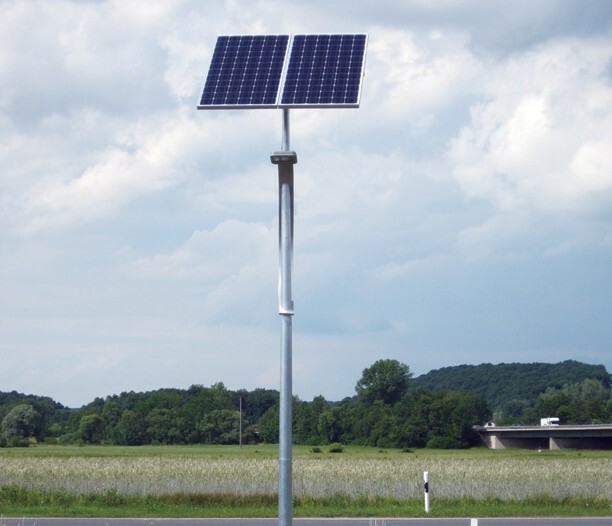 Phono Solar panels have been installed in countries all over the world, including the USA, Germany, UK, Switzerland, South Korea, Italy, Czech Republic, Bulgaria, etc., Phono Solar focuses on the manufacture of solar modules and selects only the highest quality materials and components. This, together with a world-leading automated production line, enables it to offer a competitive price for its modules. Phono Solar also prides itself with an impressive portfolio of larger scale PV projects on megawatt scales. Phono Solar offers a wide range of mono crystalline and poly crystalline solar modules and complete on/off-grid systems to suit all applications and pockets - from individual homes and small communities to larger scale projects.